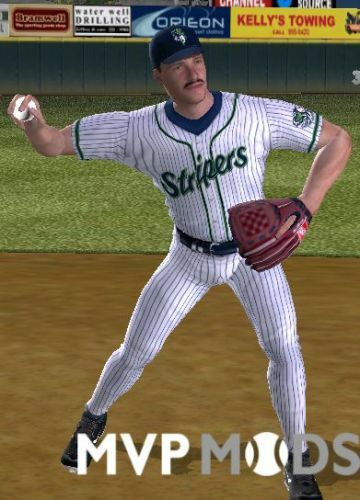 This is a Minor League uniform mod for the Gwinnett Stripers, the new(ly named) Triple-A affiliate of the Atlanta Braves. It includes a home and road uniform with proper fonts. Please note that this mod will add two new uni slots. Due to coding limitations, numbers will not appear on the front of the jerseys. 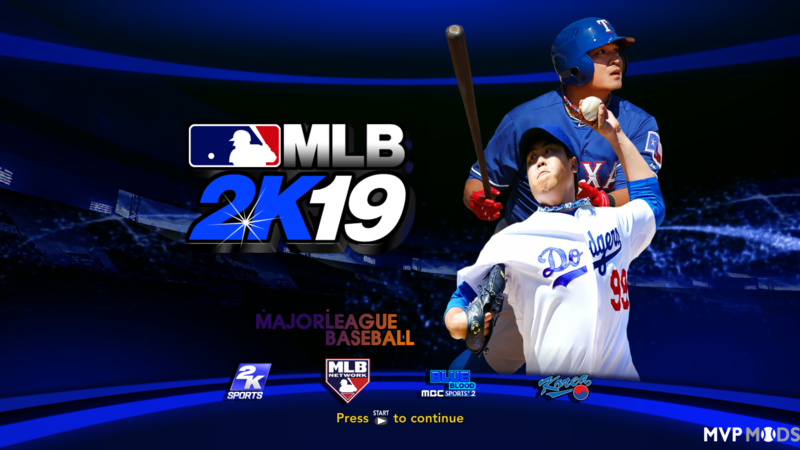 This mod will replace the Richmond/Gwinnett Braves in a default install of MVP Baseball 2005. This is a Minor League uniform mod for the Gwinnett Stripers, the new(ly named) Triple-A affiliate of the Atlanta Braves. It includes a home, road jersey with proper number fonts. Due to coding limitations, numbers will not appear on the front of the jerseys.